In the UK, this weekend there is only one event on everyone’s mind. 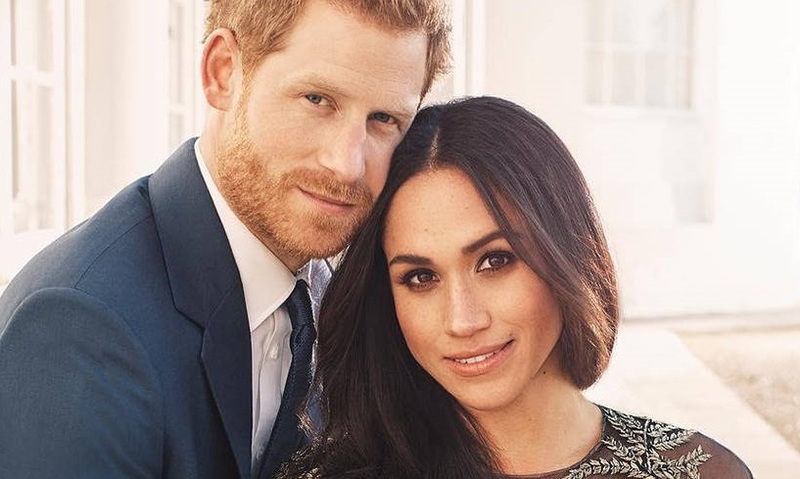 In November 2017 The Prince of Wales broke the news of his engagement to the US movie & TV star, Meghan Markle, and finally the long awaited royal wedding day has arrived! 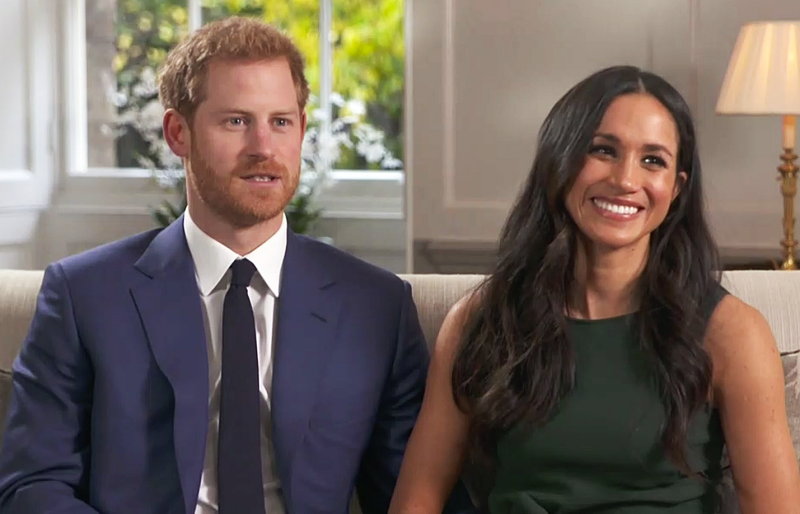 When Prince Harry broke the news, many were surprised as the 18-month relationship had been kept firmly under wraps but there was an overall sense of happiness at the news of the engagement and planned wedding. So, how much do we know about the soon to be Royal couple? Here 10 interesting facts about Prince Harry and Meghan Markle. 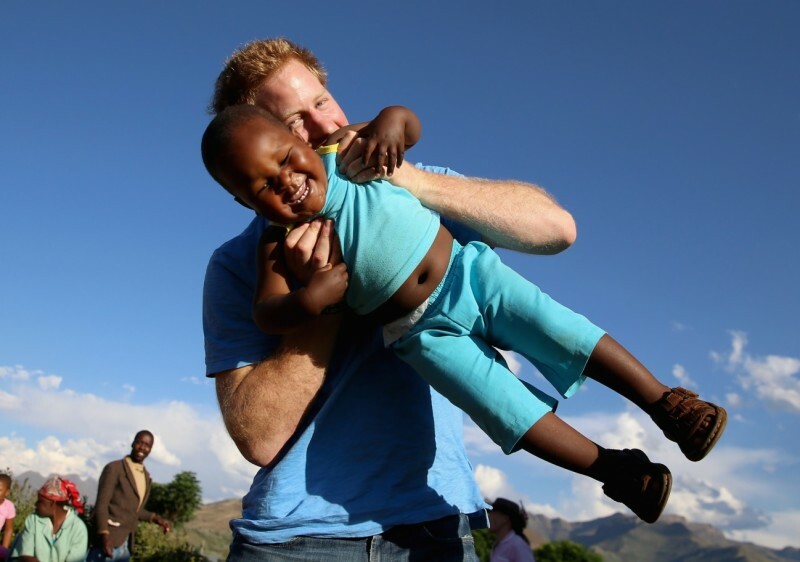 Prince Harry is deeply involved in charity work, for example, together with Prince Seeiso of Lesotho, he created “Sentebale” an organisation whose aim is to help children orphaned by AIDS. Another of his initiative is the “Invictus Games”, an international adaptive sporting event for wounded, injured and sick servicemen and women, and, as if that was not enough, he is patron and active member of other twelve charities. Prince Harry has a polyhedral artistic talent: he created a documentary focused on AIDS victims in Africa, he designed a personalised engagement ring for Meghan, and also performed as tambourine player in the official song for the 2012 Diamond Jubilee. 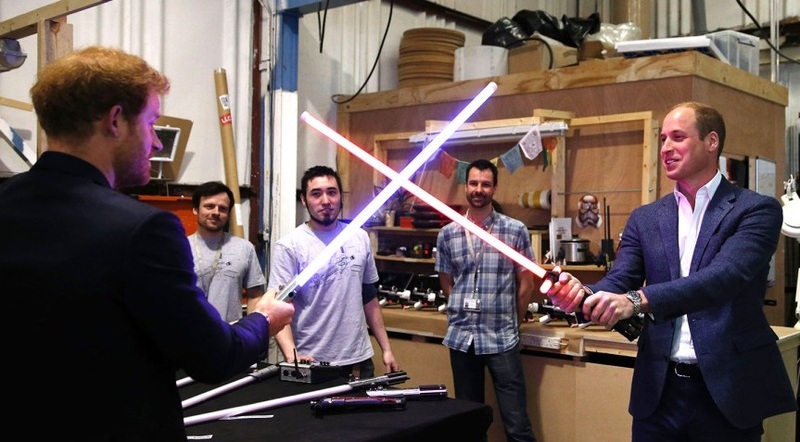 There are rumours related to an unreleased cameo of the Princes Harry and William in “Star Wars: The last Jedi”. Apparently after a tour of the set, the Princes have done an appearance wrapped in stormtroopers costumes. 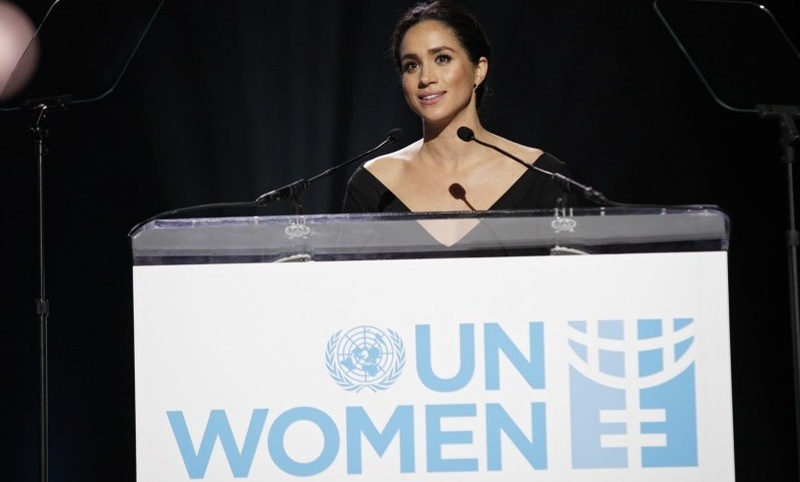 When Meghan Markle was just eleven, she spoke out against sexism and started to fight for women rights and their representation. Everything begun with an advertise that outraged her, so she decided to write a letter to the company responsible to ask to modify the commercial, and so the company did. 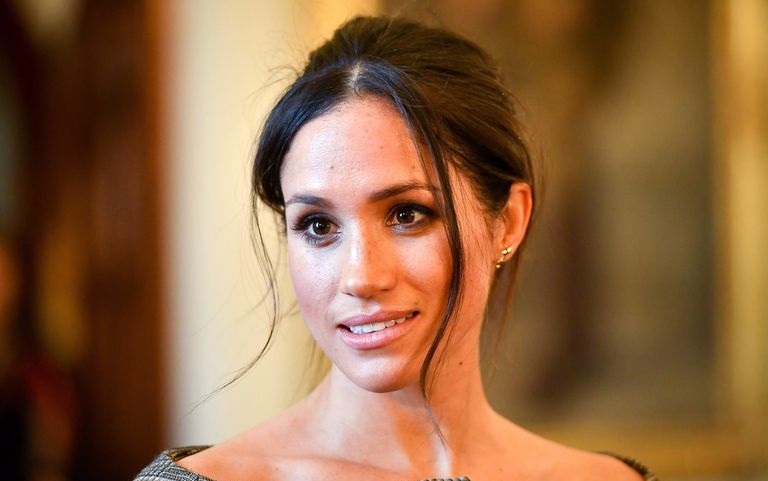 Meghan got into television world early on, as her dad is an Emmy award-winning lighting director and she was used to join him on the set since she was in primary school. She double-majored in theatre and international relations. Thanks to her scholastic background she undertook an internship at the U.S. Embassy in Argentina, and she also considered going into politics. She’s really keen on philanthropist initiatives: for example, she worked as an Advocate for the United Nations’ and also travelled to Rwanda and India for humanitarian reasons. Meghan is a real foodie, she loves look for new restaurants and try new recipes to test her skills. Once, she has declared: “I can whip up a great snack on a whim with almost nothing”. It seems that the future Princess is related to Shakespeare, but this is not the only controversy related to her family tree; in fact, seems that she is (even if very distantly) related with Prince Harry too! We are calling both of the fiancé in the wrong way! In fact, Prince Harry real name actually is Henry as his official title is “Royal Highness Prince Henry of Wales”. Harry is just a nickname used by his family. Meghan instead is her real name, even if it’s just the second one. Her real first name is Rachel (like her character in “Suits”) but she decided to switch it for her stage name. We wish the couple all the best for the future!